Welcome to Ceol na Mara! 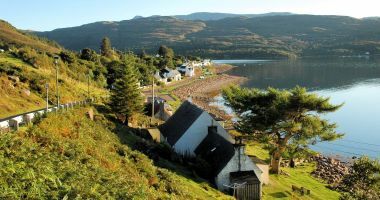 Ceol Na Mara is situated at the north end of Shieldaig village close to the shore of Upper Loch Torridon in Wester Ross. 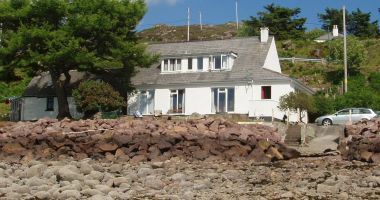 The Gaelic name of the property is pronounced "kyoll na mara" and means "Music of the Sea". 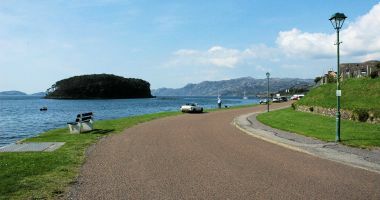 Shieldaig lies on the west coast of Scotland, some 68 miles west of Inverness, the Capital of the Scottish Highlands. 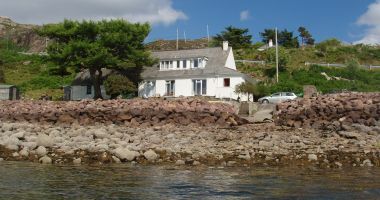 The house commands stunning views over the loch towards Shieldaig Island and, on clear days, the Western Isles can be seen. 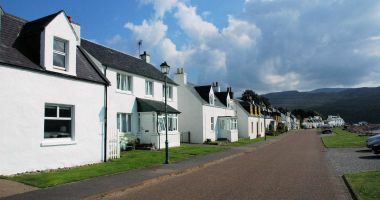 Shieldaig Island is a home for herons and has also recently been visited by sea eagles which are now seen quite often in the area. Otters frequently fish and play just off shore and when a fish is caught they sometimes bring it ashore to consume it – they can be literally just yards away. This activity can be watched in comfort from inside the house or, better still, from the lawn! Pine Martens are occasionally spotted; one visits our neighbour’s bird table regularly. Sitting on the terrace which runs across the whole frontage of the house sipping a drink and admiring an awesome sunset is an idyllic experience. The two businesses listed below will offer discounted rates for guests of Ceol na Mara and package deals can be arranged. For pre-arranged outdoor activities during your stay, please contact info@shieldaigadventures.com. 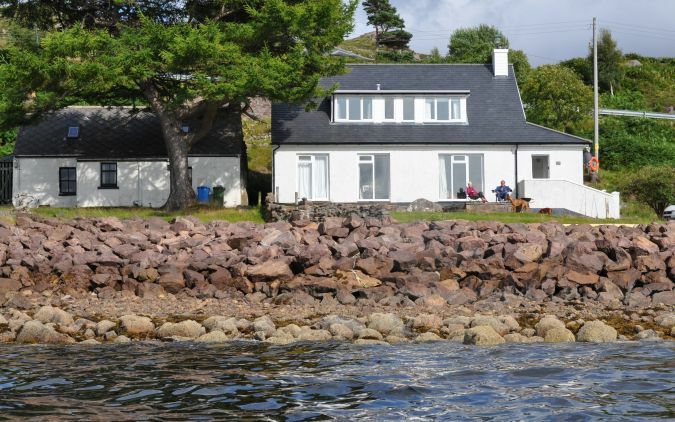 Guests of Ceol na Mara will also be provided with a discounted rate for kayak hire and package deals can be arranged for Shieldaig Adventures' customers using Ceol na Mara. Please ensure that you mention Ceol na Mara when contacting Shieldaig Adventures. 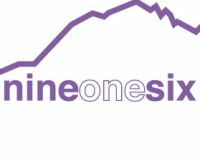 For experienced and professional winter and summer guiding on the Torridon and surrounding mountains, or qualified mountain bike guiding in some of the most rugged and spectacular trails in the UK, contact nineonesix-guiding, based in Shieldaig. Guests of Ceol na Mara will be provided with a discounted rate. nineonesix-guiding can also provide accommodation and guiding package deals at Ceol Na Mara. Follow the links from the logos below to view these companies' websites.